Ljusa banners psd pack - Gratis Photoshop-borstar hos Brusheezy! Vill du ha vektorversionen? 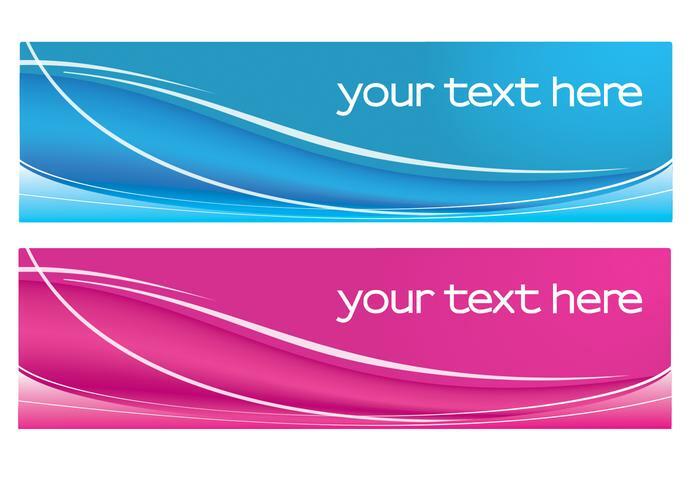 Du kan ladda ner <a href="http://www.vecteezy.com/abstract/80831-bright-banners-vector-pack/premium">Bright Banners Vector Pack</a> över på Vecteezy!